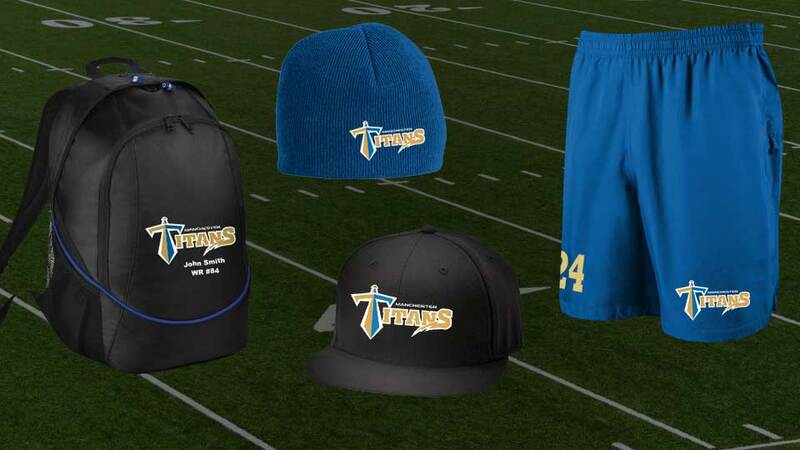 Grab yourself some quality supporter and training gear in official Titans colours. 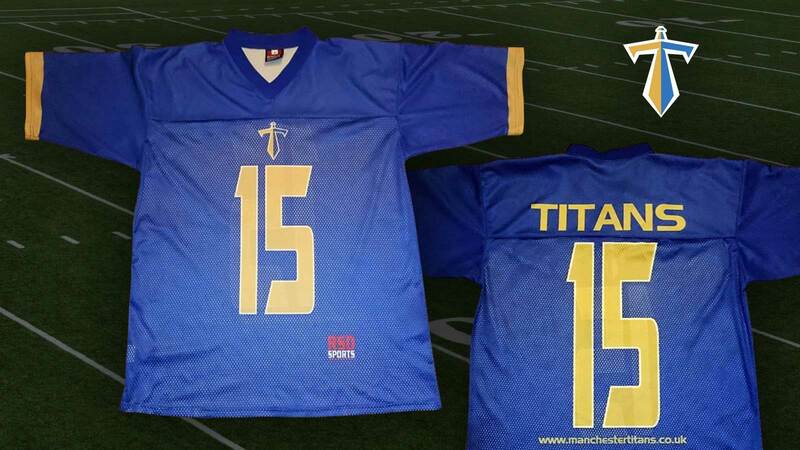 This is the only official Manchester Titans merchandise, produced in partnership with Football America and RSD Sports. Available in sizes S-M and L-XL. 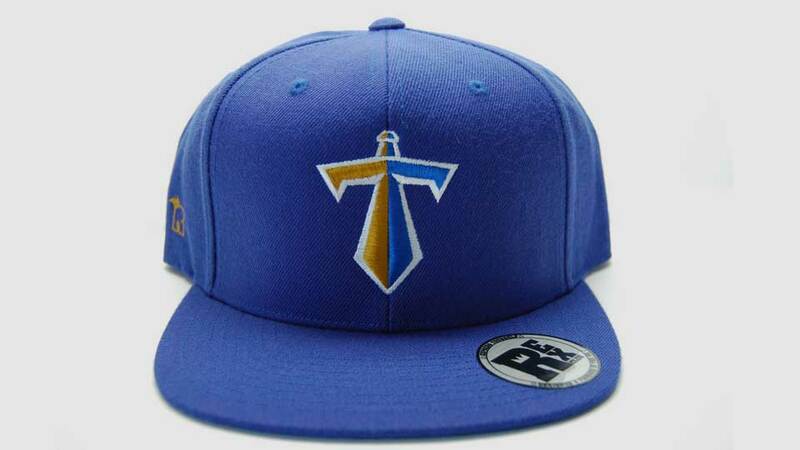 63% Polyester, 34% Cotton, 3% P.U. Spandex. Available in various designs. Image for Illustration Purposes only. 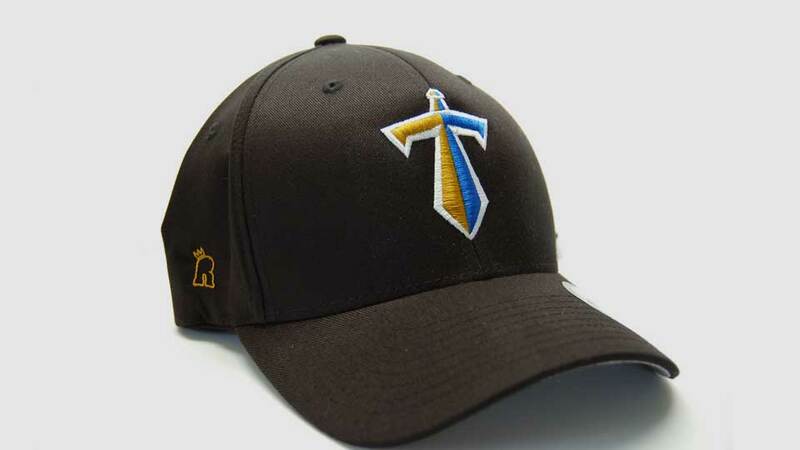 Hats, Jackets, Bags, Shorts & More. Image for Illustration Purposes only.